The Home Cleaning Bundle includes botanical, effective, affordable cleaning essentials for your home. Gentle on the mess makers/cleaners but not the mess. Just what you need! Made in Vietnam with Indian and US imported materials, US technology. 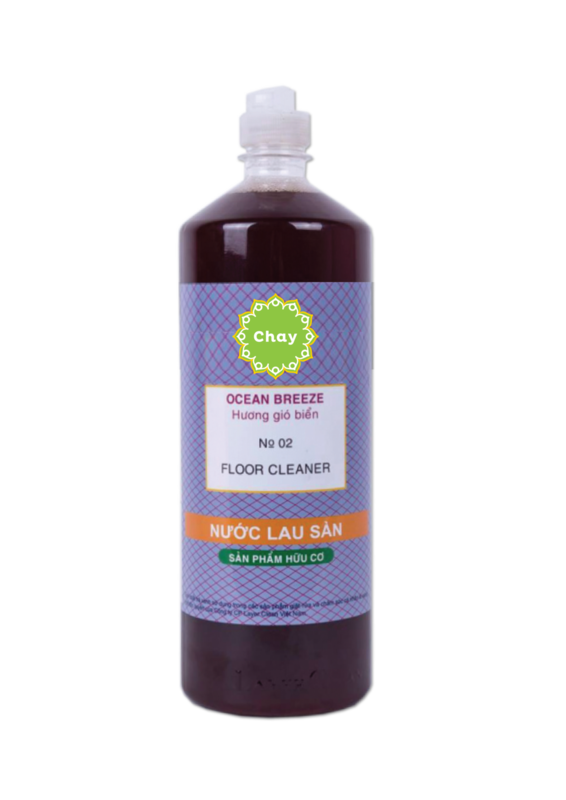 Manufacturer: Layer Clean Vietnam. 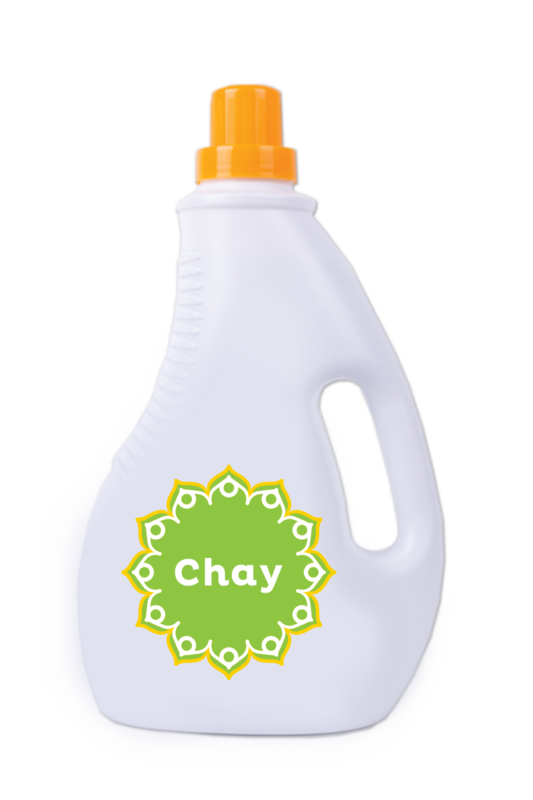 A Certified House of Chay Product. This plant-based powerhouse dish soap made from green tea extract which gives the earthy red color, easily penetrates grease, grime, gunk, and icky-sticky, caked on messes. 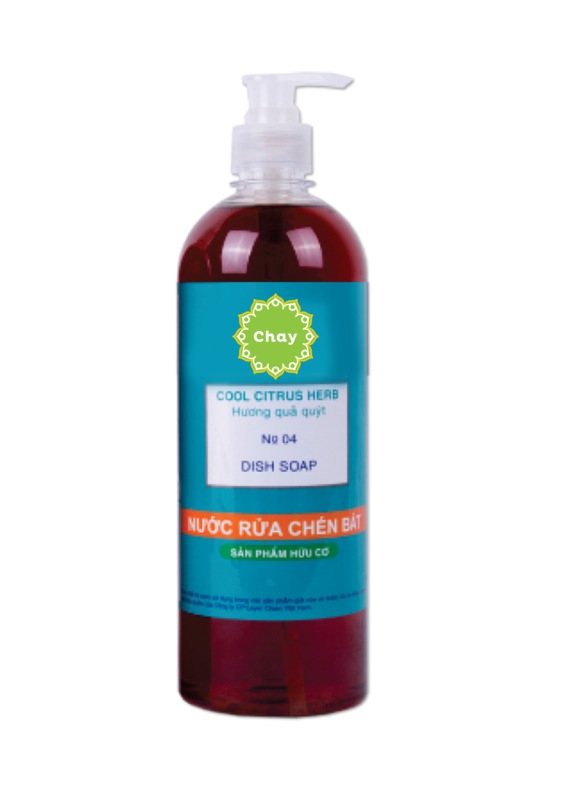 RO Water, organic SLES, Cocamide MEA, Acid Amin, Sodium Citrate, Sodium Chloride, Propylene Glycol, Glycerin, Tetrasodium ETDA, Green Tea Essence, Proxel GXL, Citrus Essential Oil. 1. Wet the dish sponge then put the washing liquid on directly. 2. Before washing dishes, scrape off food. Cool rinsing for milk, egg, and starches. Warm rinsing for grease, pots, and pans. Our natural formulated laundry detergent helps clean stubborn stains and all of life's unexpected messes. Perfect for the whole family! RO Water, Linear Alkylbenzene Sulfonate, organic SLES, Laureth - 7, Cocamide MEA, Acid Amin, Propylene Glycol, Glycerin, Tetrasodium ETDA, Green Tea Essence, Enzyme Protease, Proxel GXL. 1. For normal wash: 1/2 lid for 3-4 liters of water. Designed to safely break down grease, food & dirt — even more, create a coating to further protect your wooden floor from humidity and dirt. Biodegradable, no harsh chemicals (ever)! Safe for children. RO Water, SLES (plant-based cleanser), Laureth -7, Sodium Citrate, Acid Amin, Green Tea Essence, Proxel CMC, Tetrasodium ETDA. Dilute 10ml in 4 liter of water. Wipe floor as needed, no need to rinse. 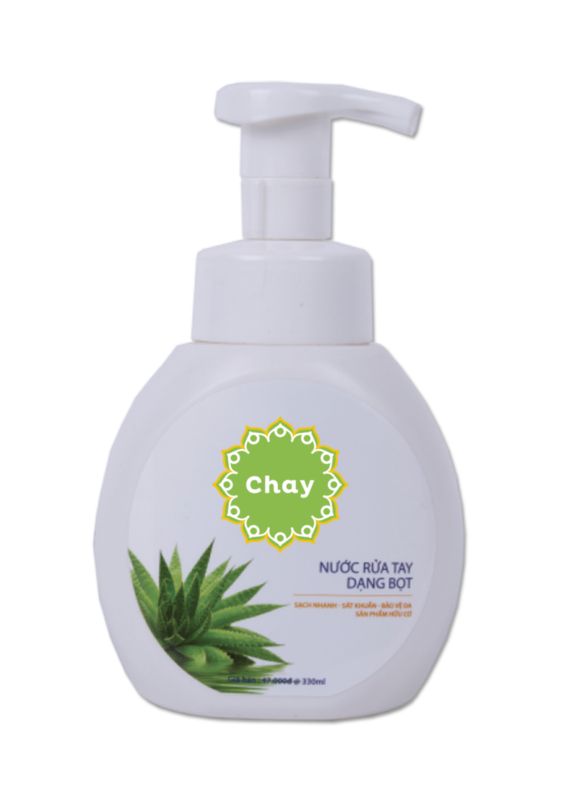 Our hand soap is enriched with green tea extract and aloe vera essential oils to gently cleanse and nourish. Hypoallergenic and pH balanced, our hydrating formula leaves hands feeling soft and clean. Biodegradable, NO harsh chemicals (ever)!